Keep hydrated for longer. 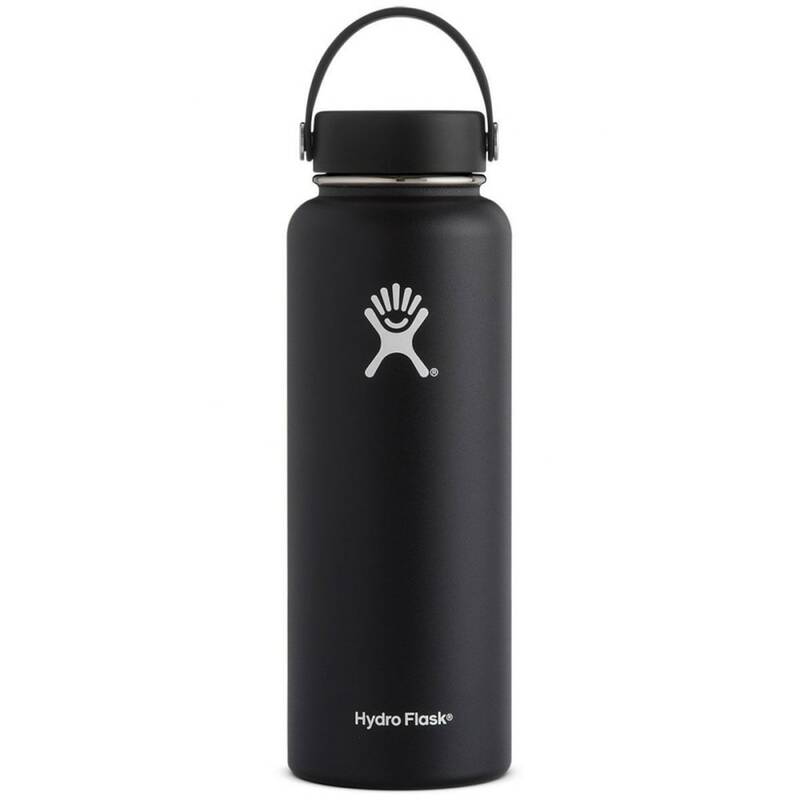 Hydro Flask’s 40 oz. wide mouth bottle has you equipped for the journey ahead with a greater capacity, letting you go farther and do more between refills. Its sturdy stainless steel design holds strong in the outdoors, keeps both hot and cold beverages at the desired temperature, and is just the right size for your daily commute. Volume (fluid ounces): 40 oz.